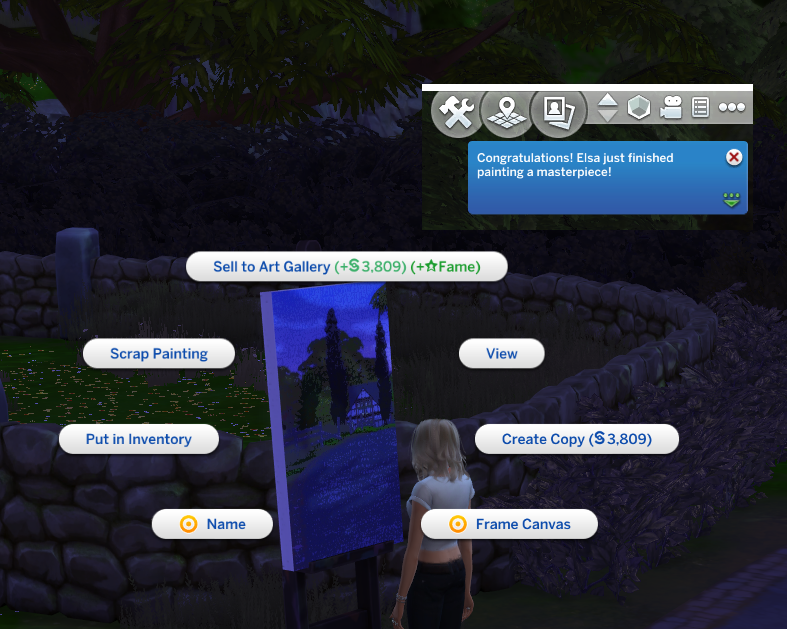 If your sims are following the aspiration path of the painter and get to the level that he/she starts to produce easel masterpieces, the opportunity to sell to galleries presents itself. Pressing this option, however, brings up a choice dialogue on screen warning you that a masterpiece is about to be sold. Not sure about you, but I find that to be extremely annoying, especially since the possession of a masterpiece doesn't really count towards anything apart from the value of the lot. 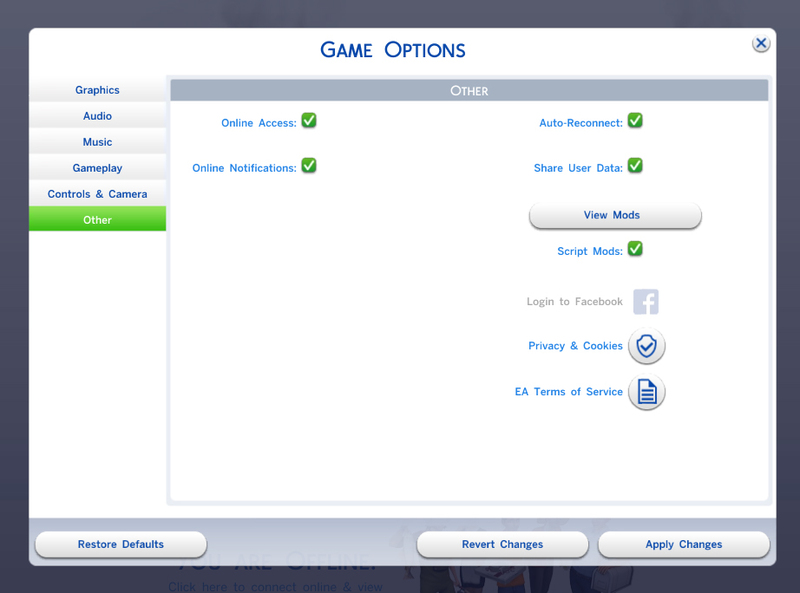 All the great creative modders for Sims4 who are still my idols!